If you enjoy watching game shows and playing along it’s easy to transport that same excitement to your PC. Playing online versions of game shows can be loads of fun. Solve a puzzle, answer a trivia question correctly, spin the wheel, or guess the right combination for the highest possible score. Whether played solo or as a team effort these type of games are engaging. Depending on the particular version or website hosting it’s even possible for players to earn prizes. 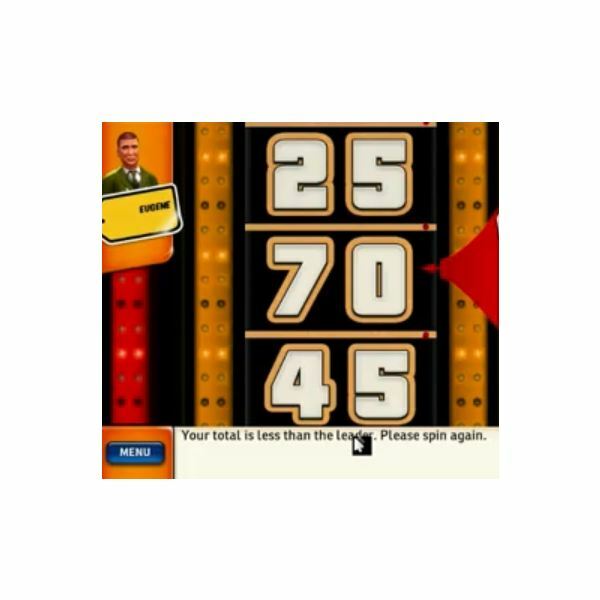 Some of the most popular game shows to play online include The Price is Right, Jeopardy, and Wheel of Fortune. One of the first television game shows to air in 1938 was the Spelling Bee. 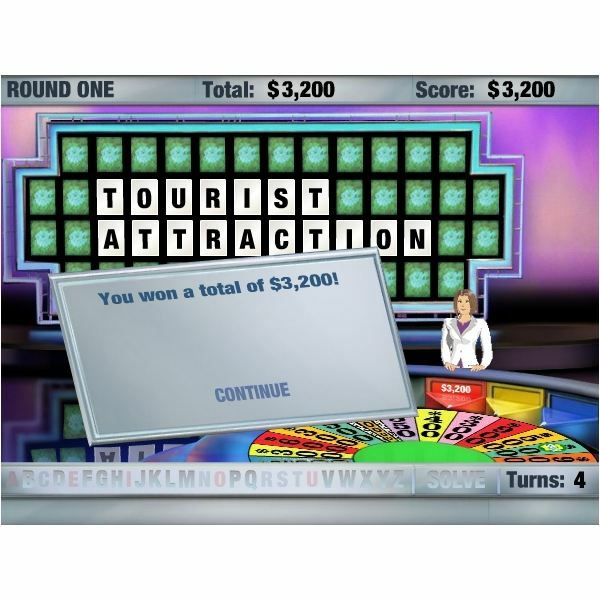 Since then game shows have played a major part of pop culture. Although, every few years a new series get added to the list users still prefer to play classic TV game shows online. The Price Is Right which debuted in the U.S. in 1956 is still a favorite among fans today. In this game contestants bid on common household or luxury items. The contestant with the guess closest to the product’s original retail price wins. After multiple rounds the best players bid in the showcase which usually includes expensive cars, trips, or furniture. There are two versions of The Price is Right. 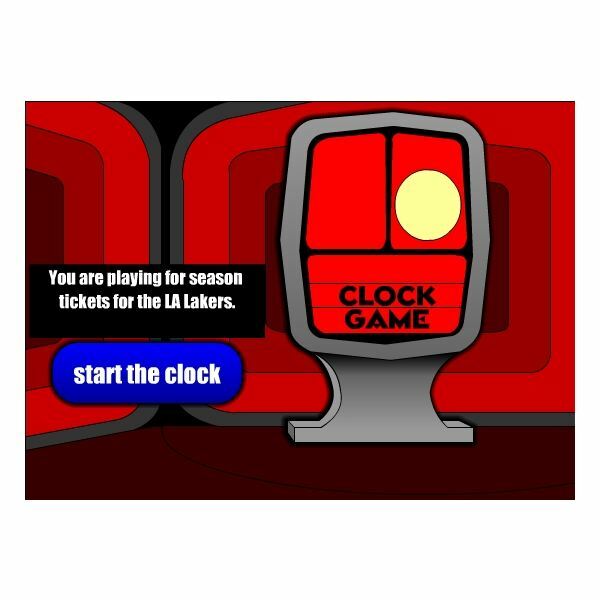 A mini-flash game that users can play instantly features the Clock Game in the TV series. As a contestant you must estimate the price of the prize in less than 45 seconds in order to win. Users have to download the full version for a more realistic game experience. It has 16 different pricing games like Cliff Hangers, Plinko, and the Big Wheel to spin. The download is free. Jeopardy tests players’ knowledge of trivia across a wide range of subjects like film, sports, history, geography, and literature. 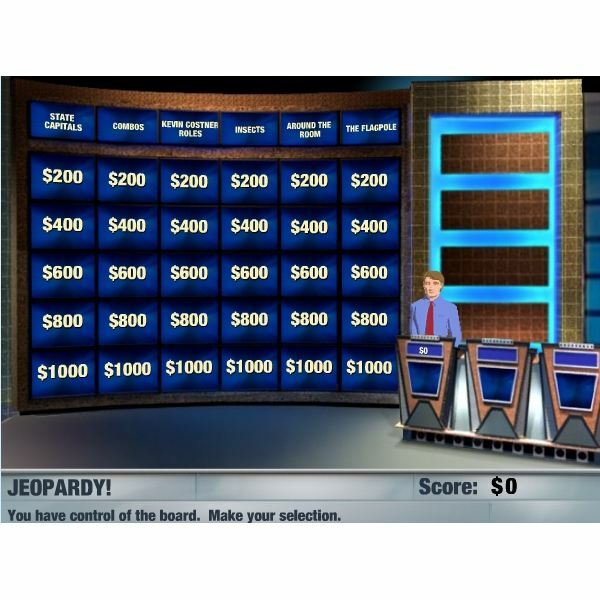 The extensive list of topics and complex questions makes Jeopardy one of the most duplicated games online. There are multiple versions of the game posted on educational websites in specific subjects as a fun aid to get students to put on their thinking caps and practice through gaming. The Jeopardy Online version plays exactly like the TV show. Using the series signature response and question format users become authentic contestants. There are three rounds to compete in for the title of reigning champion. Wheel of Fortune is another recommended classic for fans. On MSN games section users can connect with their own network of friends in a multiplayer option. Most of the free game shows online editions are set in single player mode. Wheel of Fortune can be played for free at GameHouse.com. Almost every type of game is available online if you know where to look. Free game shows are not hard to find especially on high rank gaming sites like BigMoneyArcade, MiniClip, and Iwin. There are plenty of great places to play classic TV game shows if you love that genre.